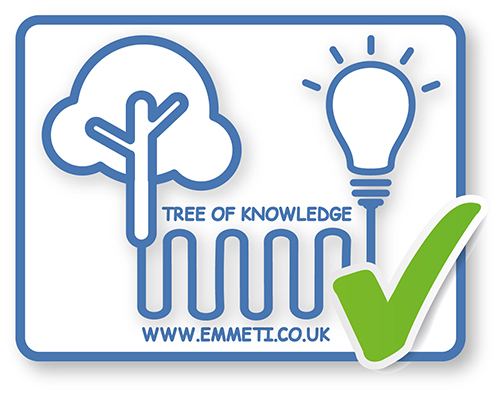 Emmeti PE-RT Pipe is commonly used in Underfloor Heating Wall Hung Radiator systems because of its flexibility and strength. 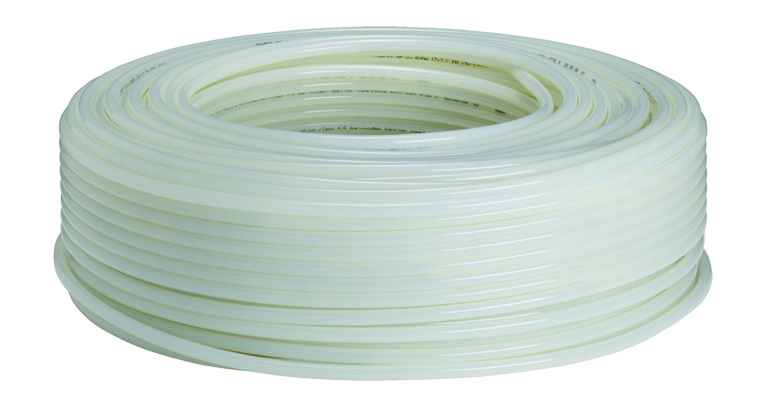 The pipe can be easily formed and will retain its shape which makes installation of underfloor heating loops extremely simple. A range of accessories and fittings are available to aide installation including Monoblocco connectors, pipe preparation tools, tacker guns, pipe clips, castellated panels and bend supports. 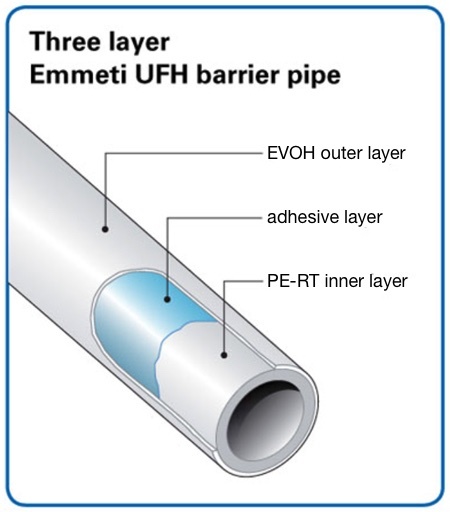 PE-RT pipe has an inner layer of PE-RT (Polyethylene of Raised Temperature) and an adhesive layer a EVOH (Ethylene Vinyl- Alcohol Resin) outer layer). The EVOH layer prevents oxygen penetration in a heating system which reduces corrosion within the system thus reducing premature failing of system components.